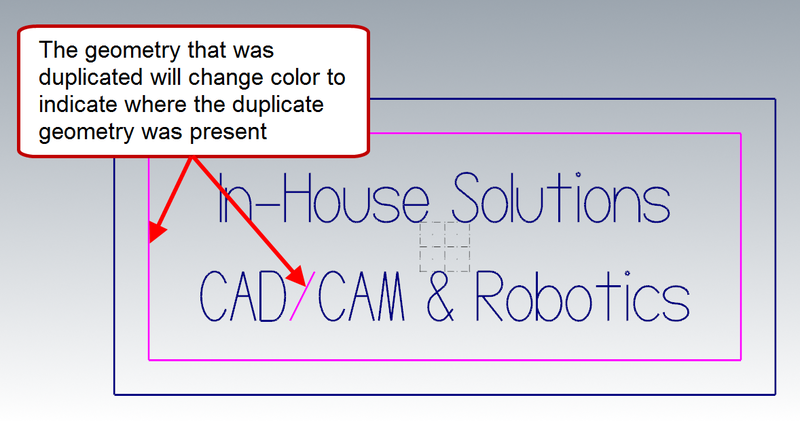 When creating toolpaths, it can be difficult to chain the correct geometry if there is overlapping and duplicated geometry present. One may also notice overlapping and duplicated geometry when attempting to modify a drawing. 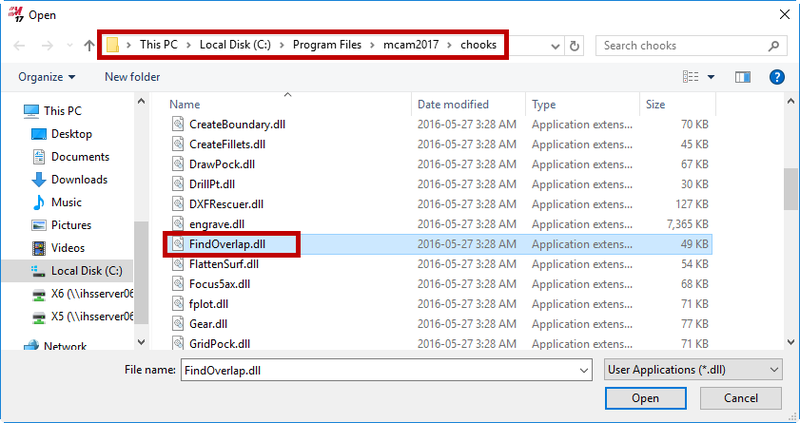 Mastercam can help find these entities and delete them. 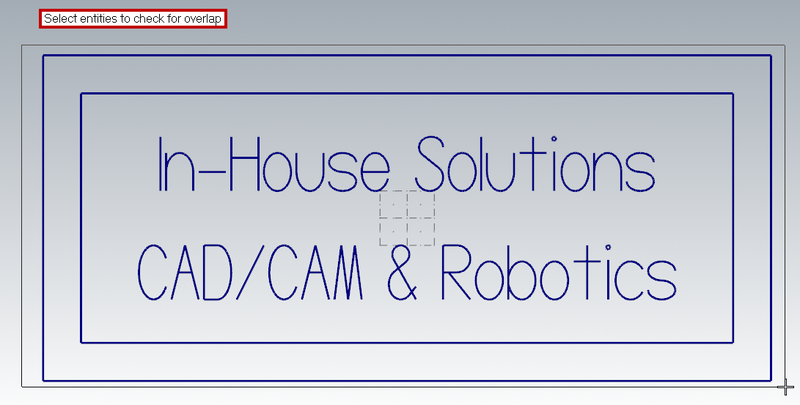 This will make toolpathing and modifying drawings easier. The items deleted will be stated. To reset the geometry color, right click and select Clear Colors. Press Alt + C or select puzzle icon from HOME tab. 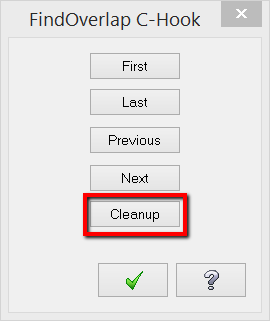 Create a window that encases all entities to be checked. 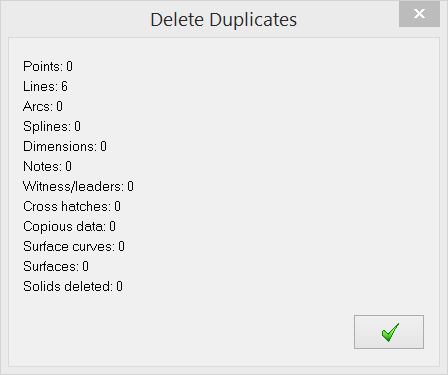 The number of overlapping entities deleted will be stated.